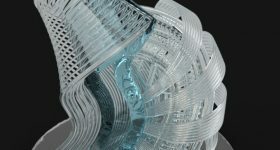 The 3D Printing Industry Awards are fast approaching and we’re pleased to announce the winner of the design competition to create our trophy. 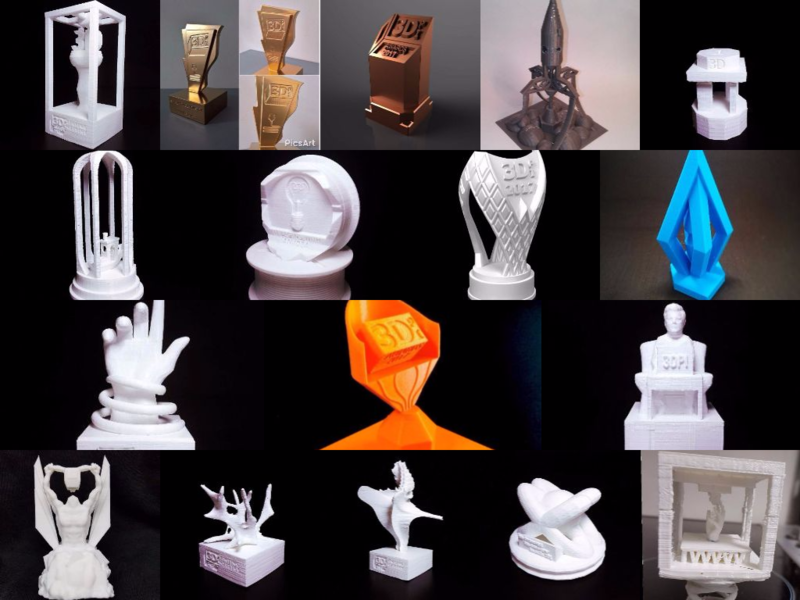 Some of the entries for the competition to design the 3D Printing Industry Awards trophy. 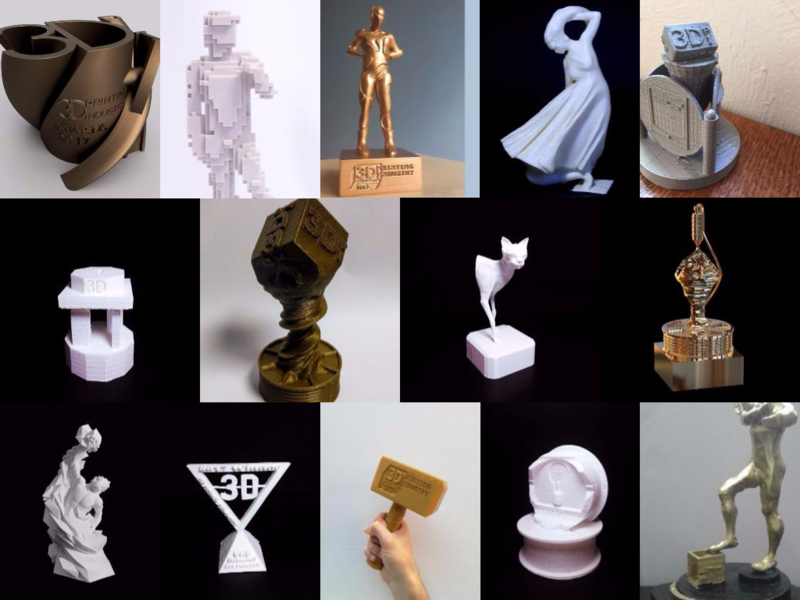 More entries for the competition to design the 3D Printing Industry Awards trophy. After reviewing more than one hundred entries from 3D designers across the globe, we settled on a winner. And working with The Virtual Foundry, the first 3D Printing Industry trophies have already been 3D printed in bronze metal. The selected trophy design was created by Goldsmiths’ Craft & Design Council Award winning designer Morgan Morey who used a sculpture praised by ancient Roman art writer Pliny the Elder from 2nd century BC as the starting point. 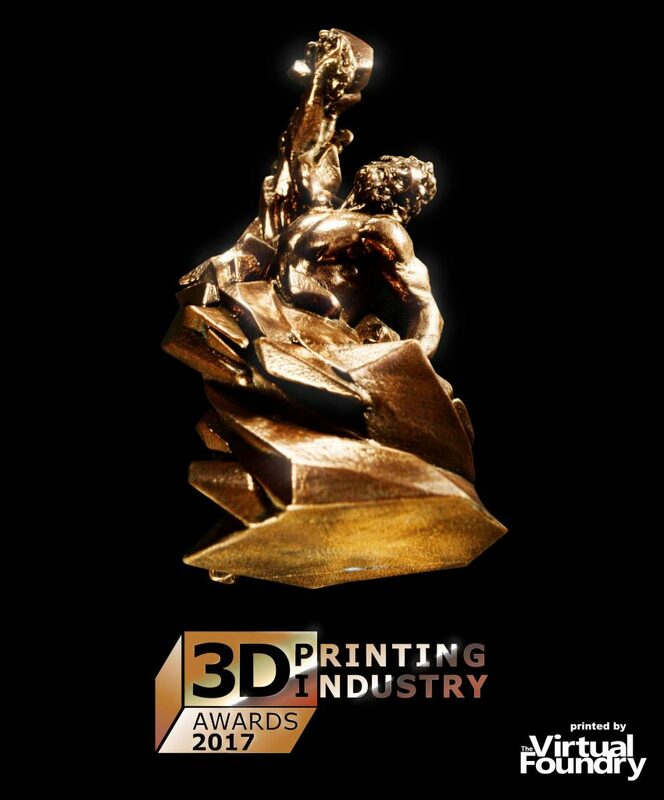 The 3D Printing Industry Awards: Desktop 3D Printed in Bronze Filamet by The Virtual Foundry. We particularly liked the design for several reasons. 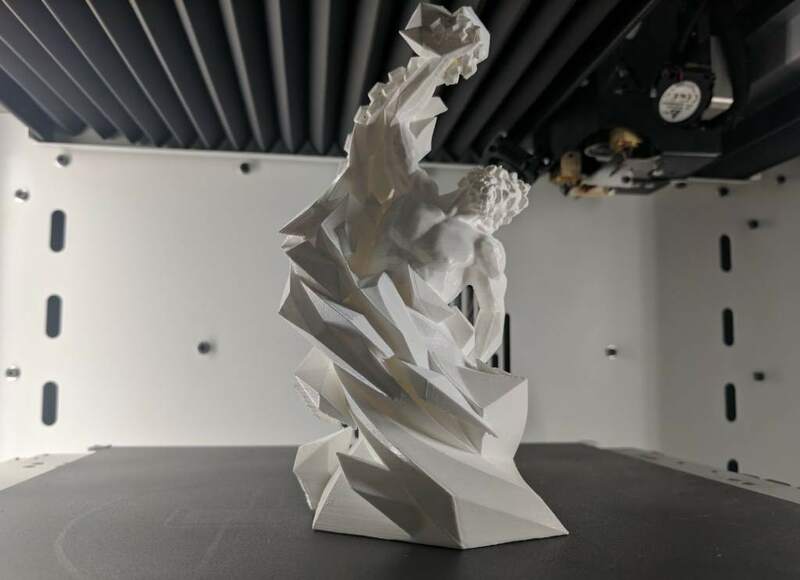 The foundation of the design uses the Laocoön Group, aka Laocoön and His Sons, and introduces low-poly elements to give the impression that the figure is making itself. 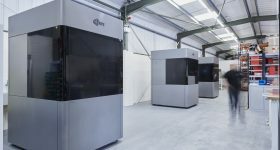 Remixing designs is of course a major aspect of the culture surrounding 3D printing and design, but the history of the original sculpture also proved remarkable. One theory even suggests that Michelangelo made the sculpture, possibly for the lulz. Although over 2 meters in height, the original marble statue was lost for several centuries. When rediscovered by a 16th century farmer in a vineyard, Laocoön’s right arm was missing. 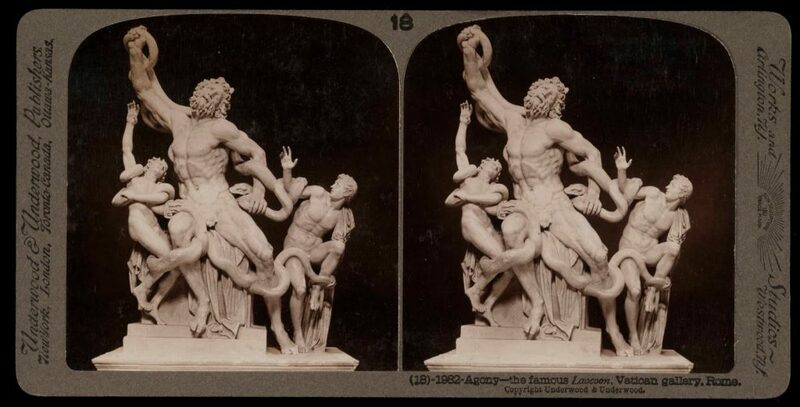 A stereograph from circa 1900 showing the Laocoon from the Vatican gallery. 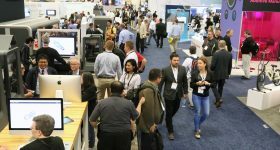 A heated debate ensued between the most prominent makers of the day. Michelangelo argued for an arm bent back over the shoulder, fending off the snakes. While Raphael pleaded the case for an extended arm. In 1510 and to settle the matter, the pope’s architect held a competition. Morgan Morey’s winning design joins the illustrious history of winners. The 3D scan of the statue comes from the Scan the World collection. Jonathan Beck, from Scan the World, visited the Palace of Versailles to scan the 1696 reproduction of Laocoön and His Sons. 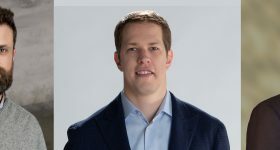 Beck manages the world’s largest 3D printable museum, with over 6,500 statues, sculptures and busts from all 5 continents. All of these files are available for free download on MyMiniFactory. 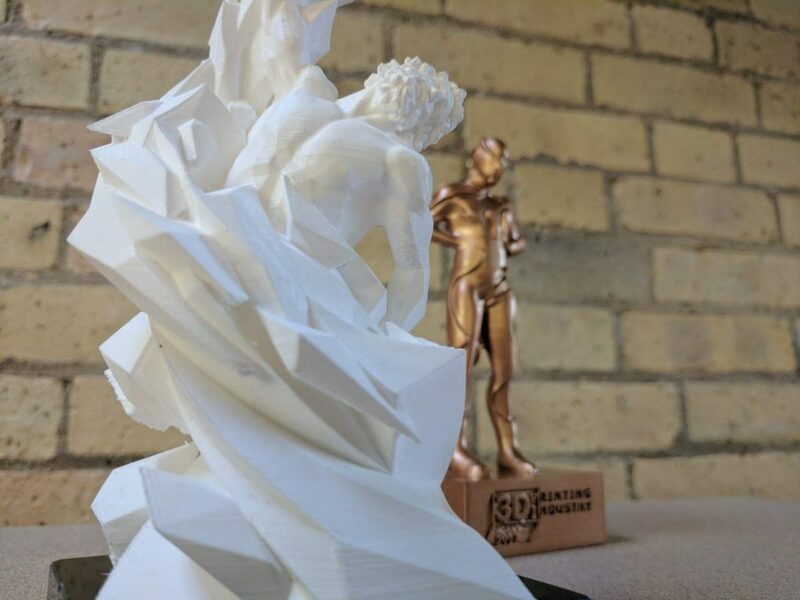 A PLA 3D print of the trophy together with another fantastic entry in the design competition. Photo by Michael Petch. 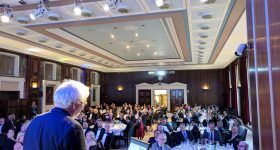 When we announce the final votes on May 20th in London, each of the 20 winners will be presented with a metal 3D printed trophy, made using The Virtual Foundry’s flagship product, Filamet™, at our gala-dinner event. 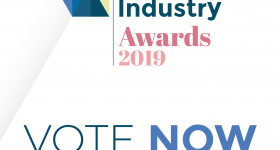 Voting will close on May 15th, so make your vote now. 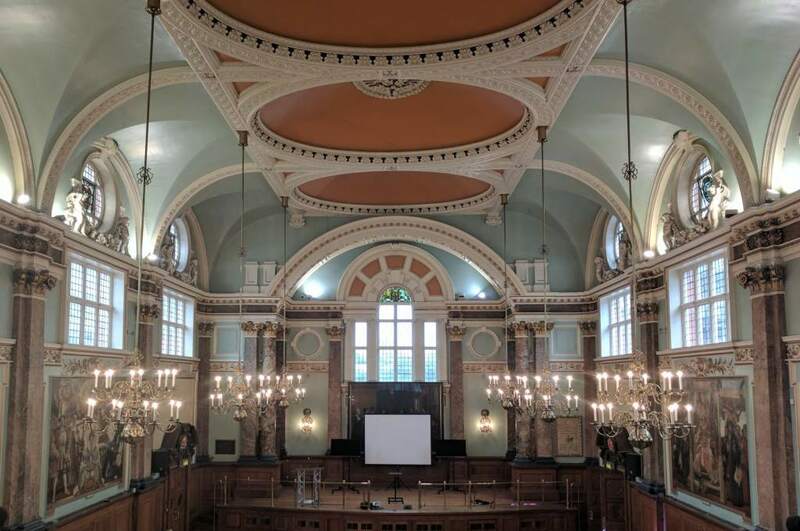 The venue for the 3D Printing Industry Awards, Chelsea Old Town Hall. Photo by Michael Petch. 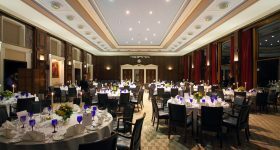 There are a very limited number of tickets available for the event, you can find more information here. Let us know your thoughts about the design in the comments below, also we’re looking for a name for this figure. 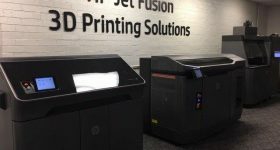 You can subscribe to our free 3D Printing Industry newsletter here, and follow our active social media accounts here. 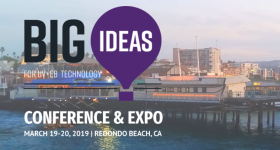 Featured image shows Morey’s winning design. [L-R] 3D design, 3D print in PLA, 3D print in bronze Filamet by The Virtual Foundry.